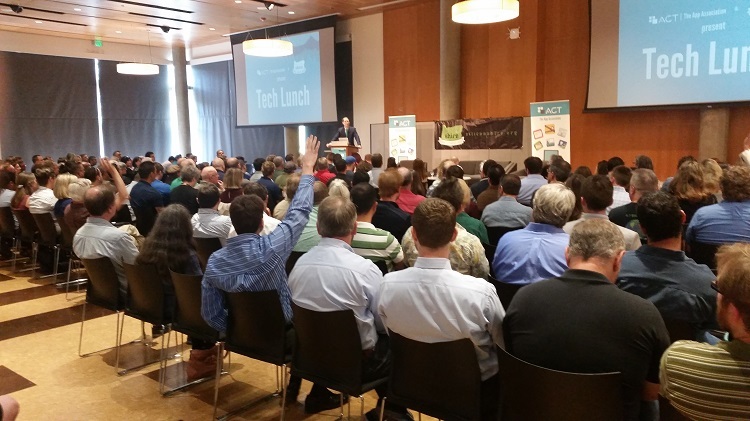 Today there's a special Tech Lunch at UO campus sponsored by Silicon Shire - https://siliconshire.org/ - featuring Senator Wyden and Congressman DeFazio. The focus of today's conference is technology development where several local entrepreneurs and business owners will have a roundtable discussion. The event is hosted in Eugene in part because of a local nonprofit, ACT, which helps policy-makers understand the impact of proposed legislation on small businesses. If you can, check it out - Tuesday, August 25 11:00 a.m. - 1:30 p.m. Ford Alumni Center, University of Oregon Doors open at 10:30 a.m.